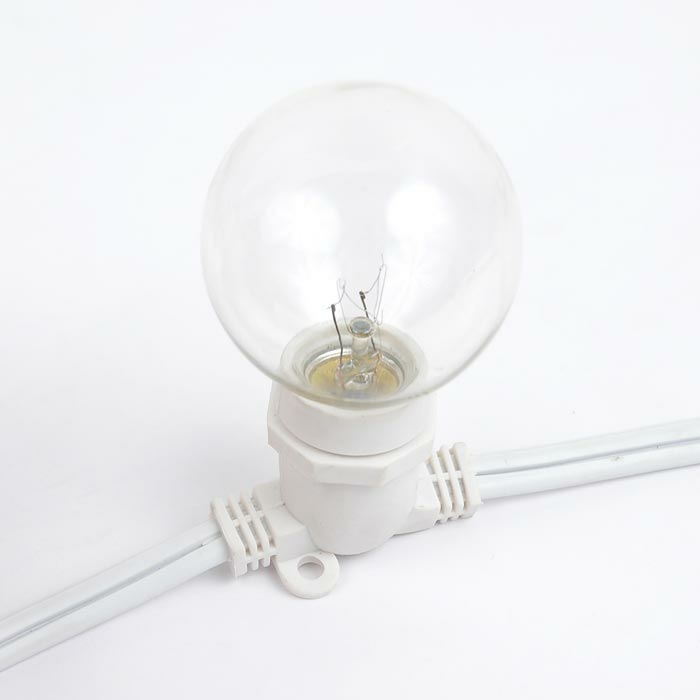 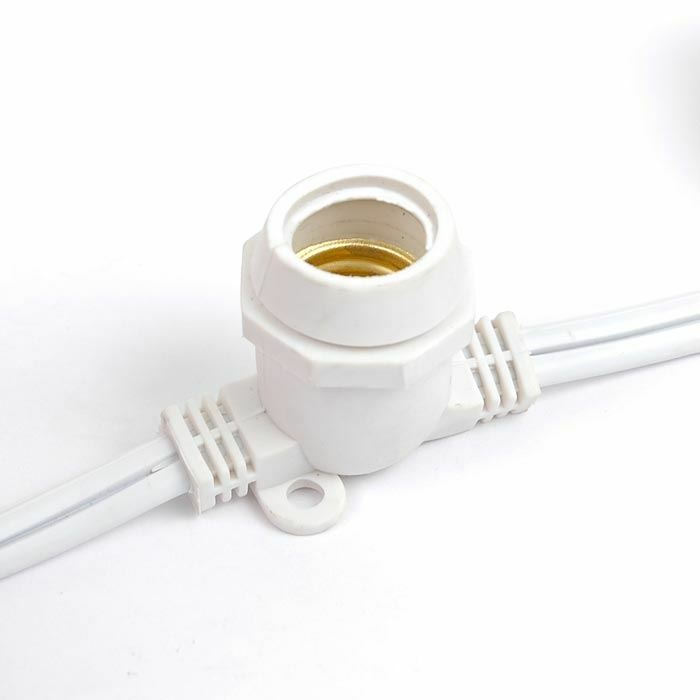 These heavy duty and commercial light sets have 25 intermediate base sockets spaced 12" apart on White 16 gauge Spt-2 wire. 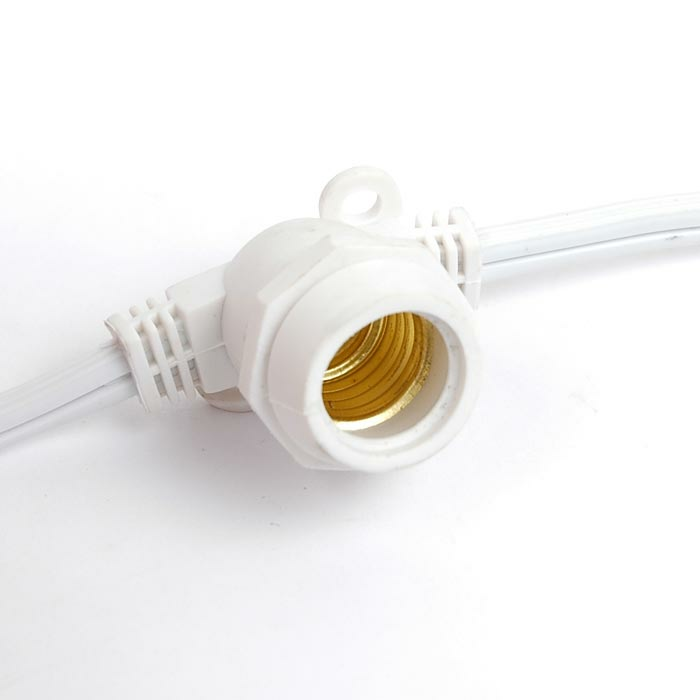 Because these strings are connectable you can string 4 sets together using 7 watt bulbs making them perfect and very versatile for permanent outdoor lighting applications. 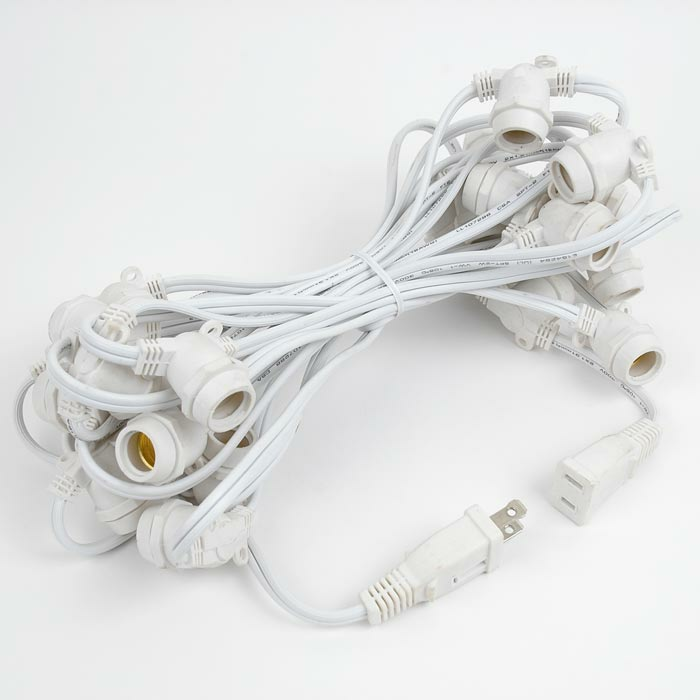 Each string comes ready to plug in and have end-to-end plugs. 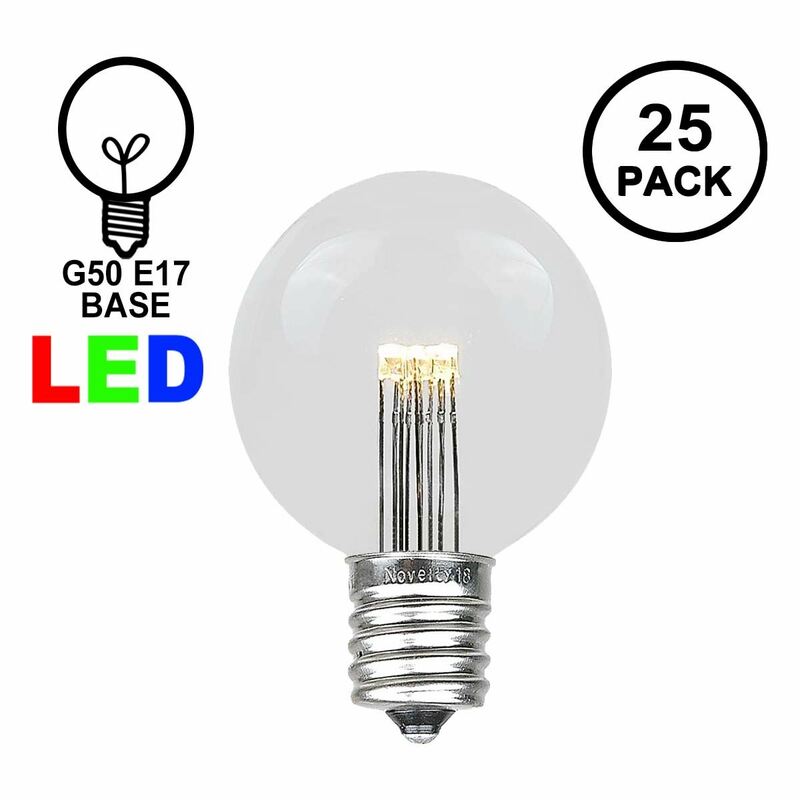 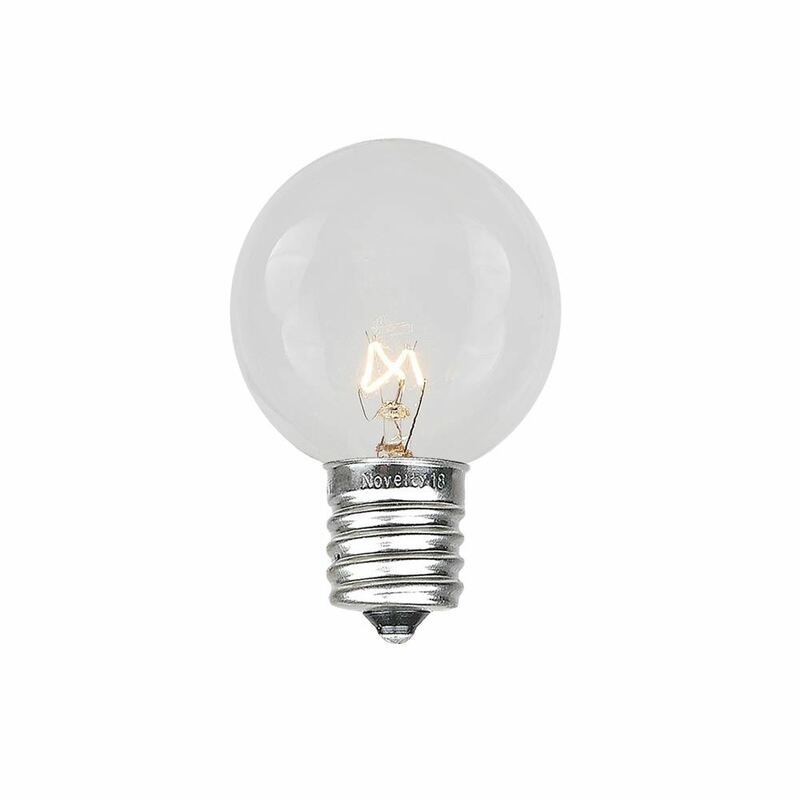 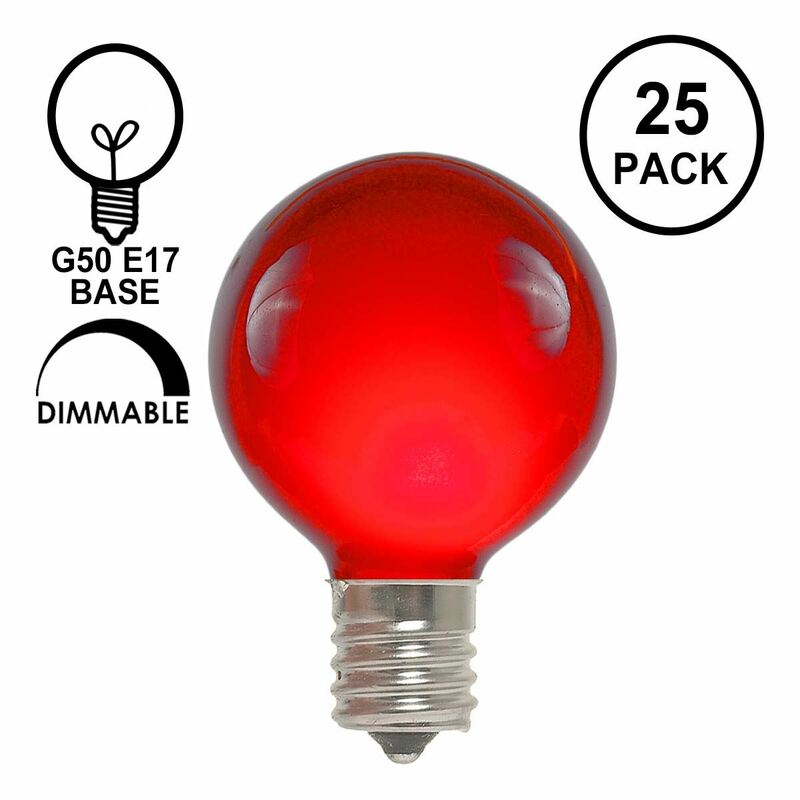 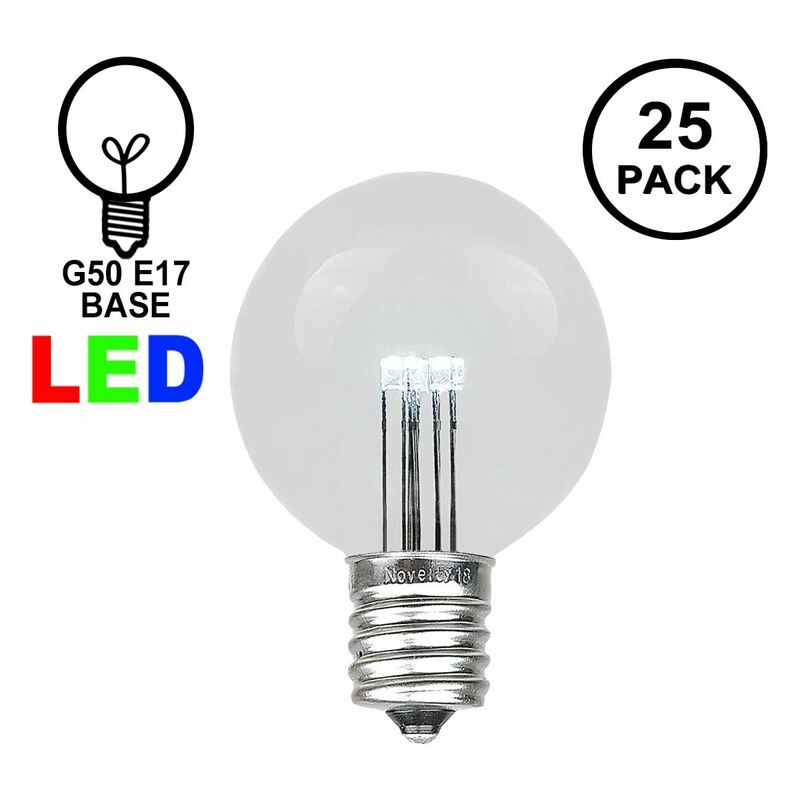 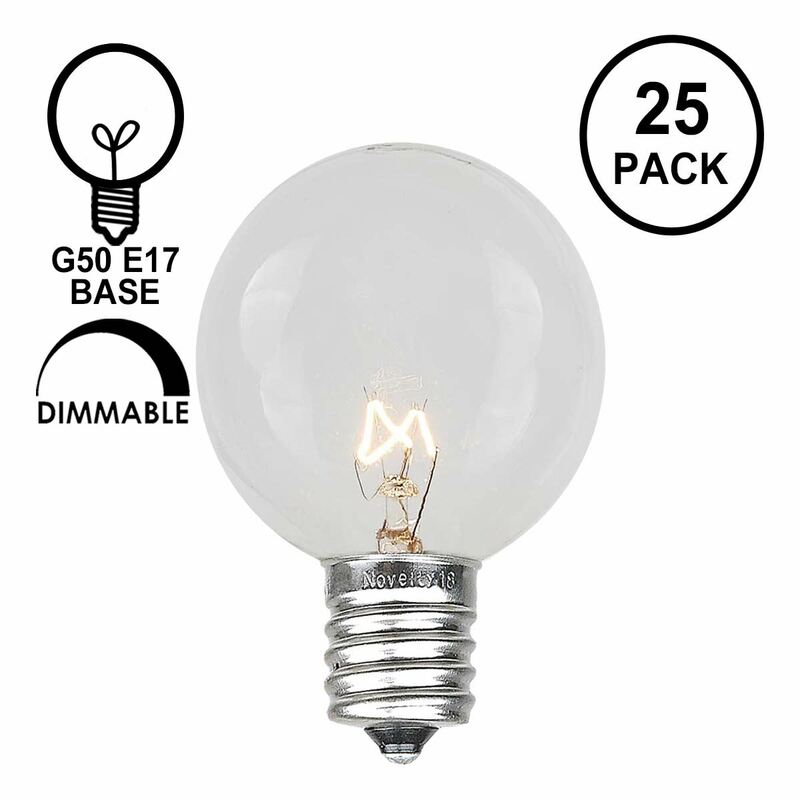 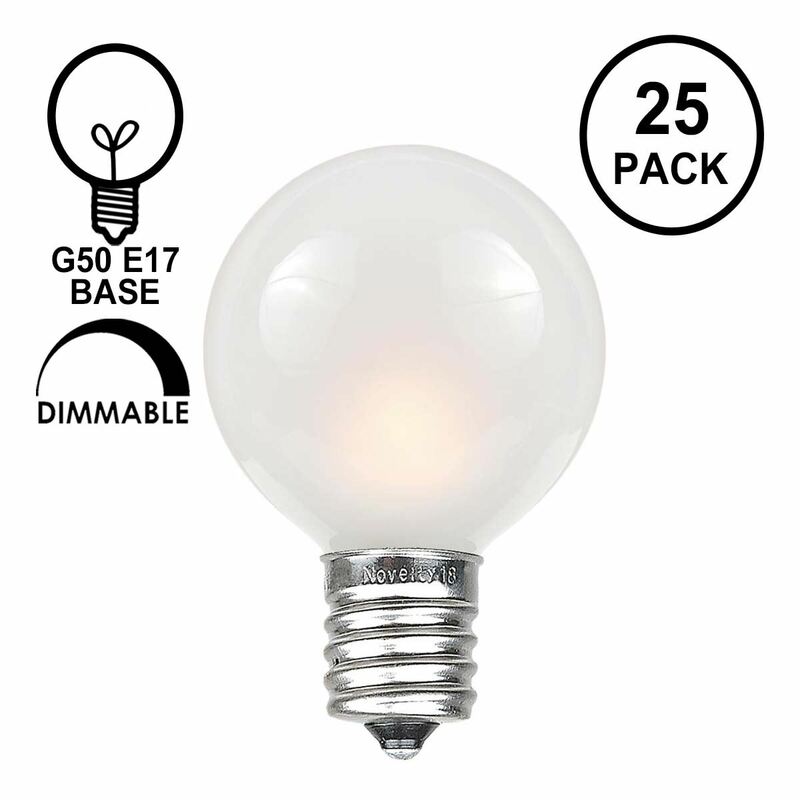 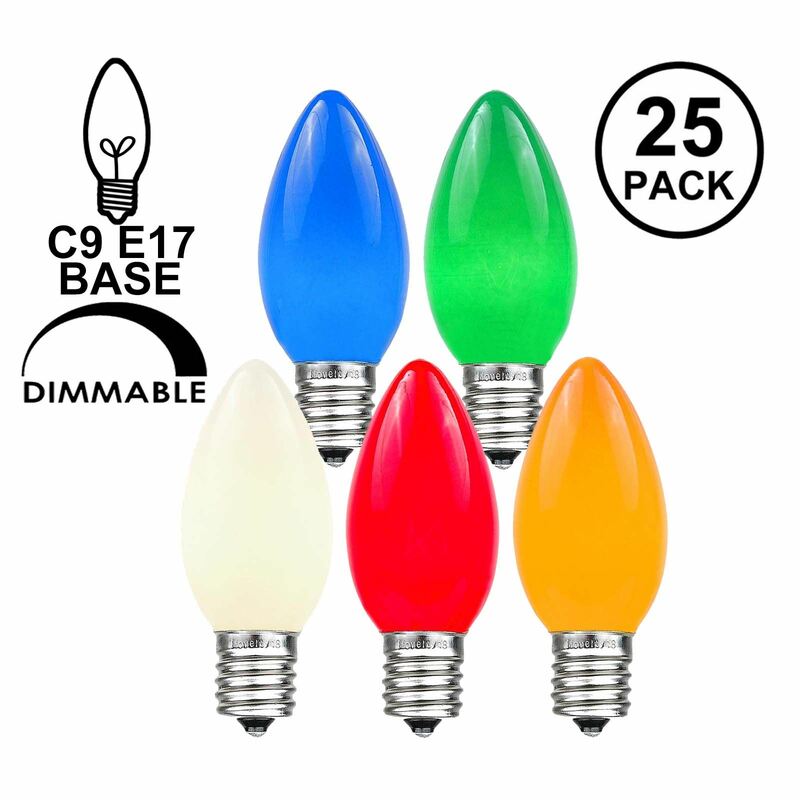 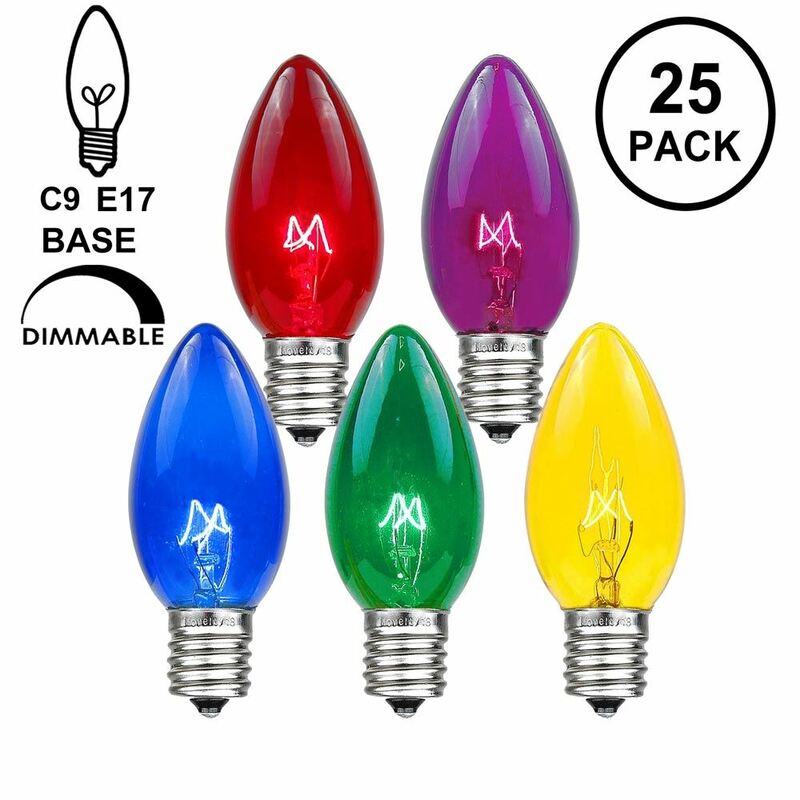 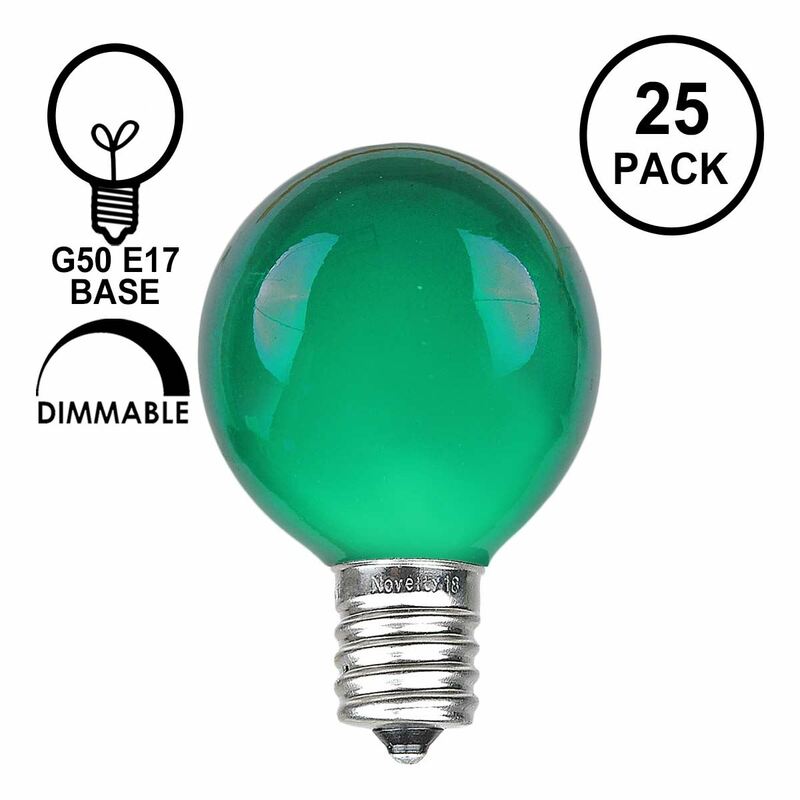 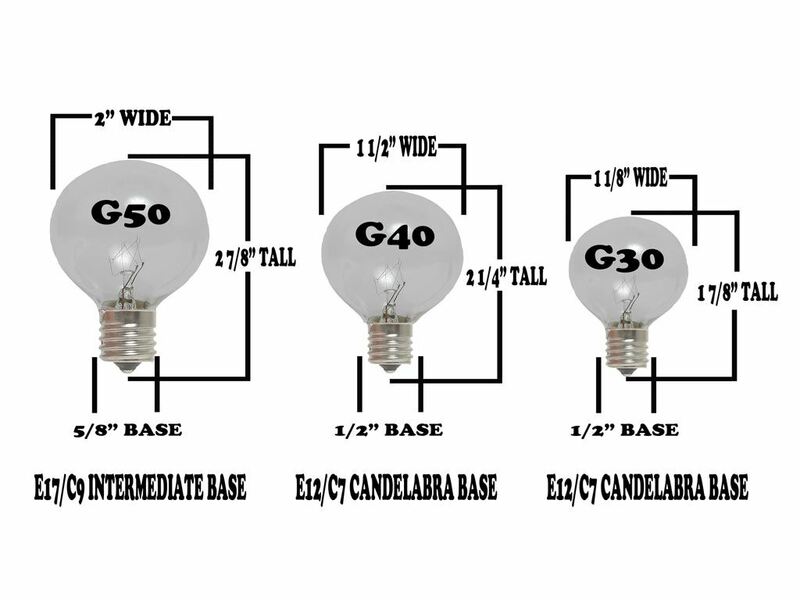 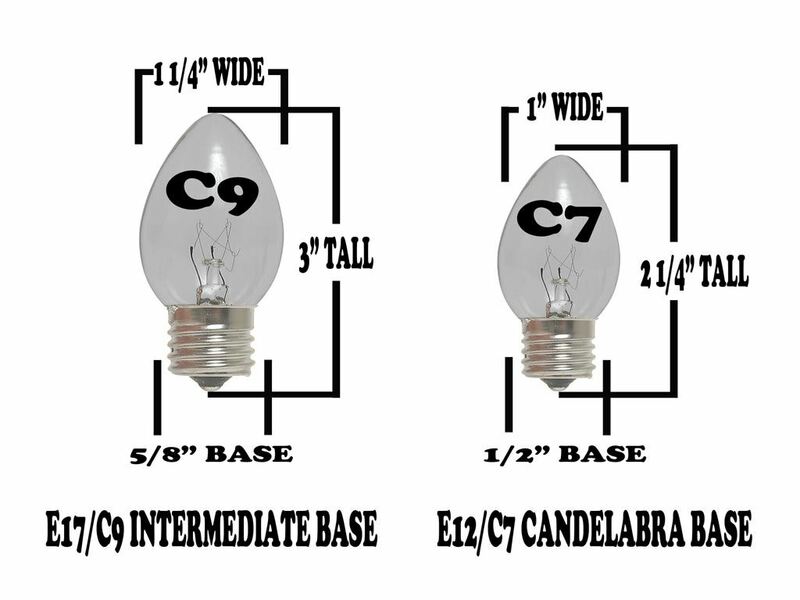 This product is perfect for our intermediate base S11 bulbs, our G50 incandescent or G50 LED bulbs, and our C9 LED or C9 incandescent bulbs.